February’s Listening Highlights | "I Prefer Their Old Stuff"
« Awesome Science is, er, Awesome! Another month gone and another clutch of good records came along with it, let me tell you about a few that I have been enjoying these past few weeks. First off I need to mention my record of the month which is without doubt HUMANFLY’s Awesome Science but as I wrote a review of that the other day I will leave it at that. Safe to say it’s excellent and if you haven’t you should give my little review a look, it’s the post previous to this one. Ok, this first one is not an album but a 12″ single, Melt Yourself Down‘s Fix My Life/We Are Enough. If you are in the UK you may have already heard bits of We Are Enough on an advertisement for Sharwood’s foods, but for me the highlight is the other side. Melt Yourself Down is a collective outfit featuring members of Acoustic Ladyland, Polar Bear, Zun Zun Egui and Transglobal Underground amongst others. Now I’m not normally a fan of jazz or jazz improv but on first listen (thanks to a tweet from my favourite venue, The Brudenell Social Club) the focussed squall and furious beats of Fix My Life had my jaw on the floor and my joints moving to the beat (an attractive picture I’m sure you’ll agree!). If this face melter of a tune doesn’t get your toes tapping at the very least I fear there may be something wrong with you! Beware, the video below is not easy on the eyes! At the start of the month the internet became awash with fevered excitement as it was announced that My Bloody Valentine were actually about to release a new record, a mere twenty two years after the last one. Rumours of a new album have cropped up in the past to come to nothing so there was unsurprisingly a fair bit of scepticism about whether anything would appear. 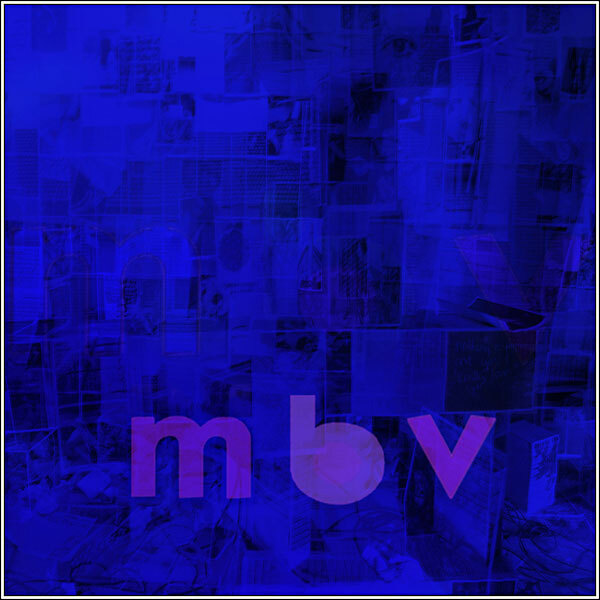 But, lo and behold, at midnight on Feb 2nd m b v was released to the world. I have never been one of the many frothing fans of Kevin Shields, I really like Loveless but their other album Isn’t Anything has always left me cold so I did not rush to download the new one. But after checking out a few of the tracks they had streamed on youtube I jumped on the bandwagon, downloaded it and got my ears around the new one. 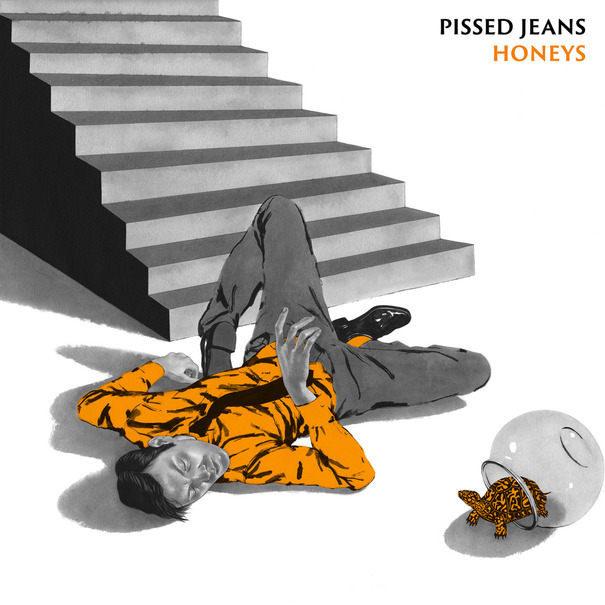 Initially I was quite nonplussed but repeated listens have brought me to the opinion that it is a very fine album indeed, nothing new or ground breaking but an excellent slab of feedback soaked, pitch bending shoegaze that Shields and Bilinda Butcher do so well. 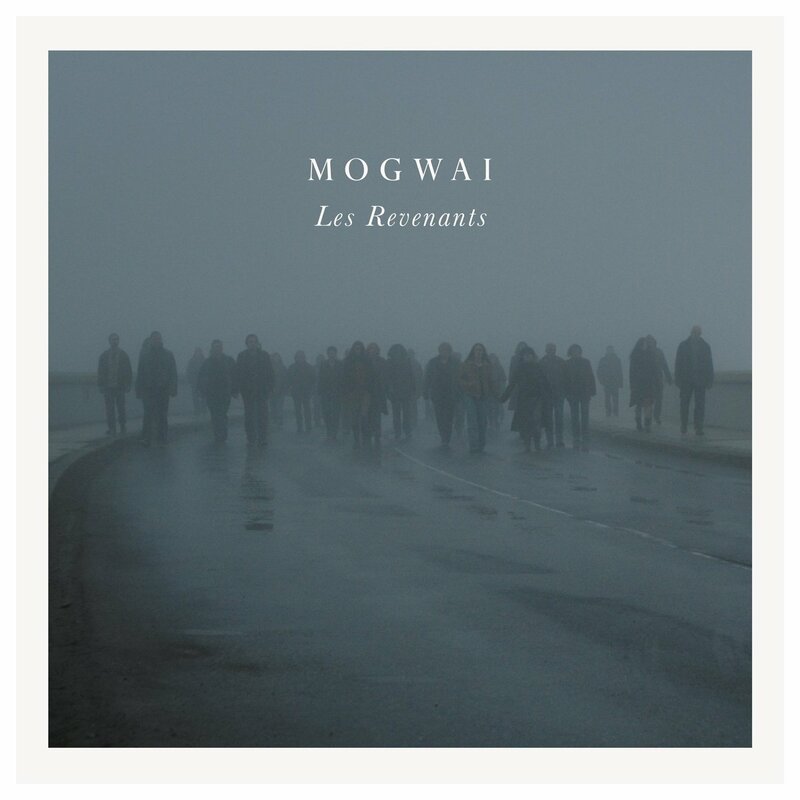 This week saw the release of Mogwai‘s soundtrack album for French TV series Les Revenants, an EP of some tracks was released at the tail end of last year but this is a full album. The band have done a soundtrack before, in 2006 for Zidane: A 21st Century Portrait, a film about the eponymous French footballer so this is not new territory for them. It leaves behind some of the more guitar based, rockier songs on previous albums and, aside from the appearance of guitars on a couple of tracks is mainly a hauntingly piano driven affair. Which, considering the series is loosely about zombies, fits like a glove. Spooky, voiceless (aside from one track, a cover of a country song What Are They Doing In Heaven Today?) and reminiscent of earlier Mogwai albums such as Come On Die Young. The fact that this is a soundtrack is largely irrelevant, this album stands on its own as another bloody good Mogwai album! 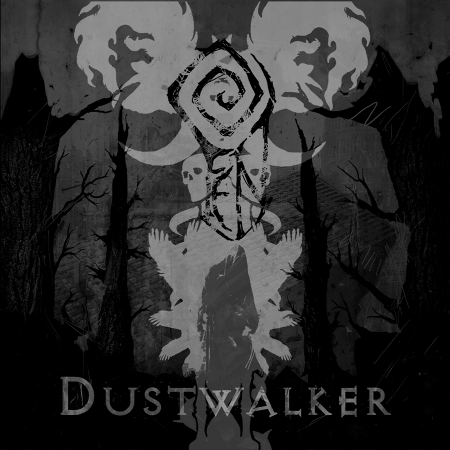 Staying on the more anti social tip, Dustwalker, the third album by UK atmospheric black metallers Fen was released in January. The relatively narrow genre of black metal fused with post-rock, folk and ambient music has really found a home with me, bands such as these guys, Agalloch, Wolves in the Throne Room, Falls of Rauros and Altar of Plagues seem to offer exactly what I like, the aggressiveness, fury and walls of tremolo picked guitars of black metal combined with the expansive atmospherics of post-rock and sprawling long tracks, I find I can lose myself in it, especially on headphones late at night. Although none of it really works on a nice sunny day, you’re better off with grey murky skies, which is fortunate as we get a lot of them in the UK! My one problem with Dustwalker is that they have tried some clean vocals on a couple of tracks, nothing wrong with that, both Isis and Opeth did it (too much on Opeth’s last one, getting rid of the roaring completely totally turned me off Heritage) but you’ve got to be able to sing and unfortunately The Watcher (for ’tis his name apparently, *sigh*, not scary guys, just silly) doesn’t really have the vocal chops so to speak, and I find myself wishing he’d get back to shrieking/growling. Finally for this month we’ll reign it back into more family friendly indie territory with the fourth album from Selkirk’s Frightened Rabbit, Pedestrian Verse. The high watermark as far as I am concerned is their second album The Midnight Organ Fight with its irreverent heartfelt lyrics of love and loss, so when it’s successor The Winter of Mixed Drinks came along and flatly failed to set my world afire I wondered if they were on the slide into popular but listless ditties that would get on the radio and be found on coffee tables alongside Coldplay and Snow Patrol (hey, it’s money in the bank, good for them, but not for us). However, Pedestrian Verse kicks things back into life a little, it’s certainly not The Midnight Organ Fight part 2 but it’s a darn sight better (imo) to their previous record. This entry was posted on March 1, 2013, 1:06 pm and is filed under Music Reviews. You can follow any responses to this entry through RSS 2.0. You can leave a response, or trackback from your own site.